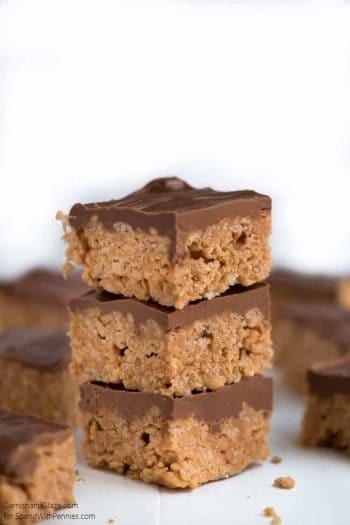 Rice Krispie Treats have been a favorite easy recipe in my home for many years now and if you’ve ever made them, you’ll definitely know why! 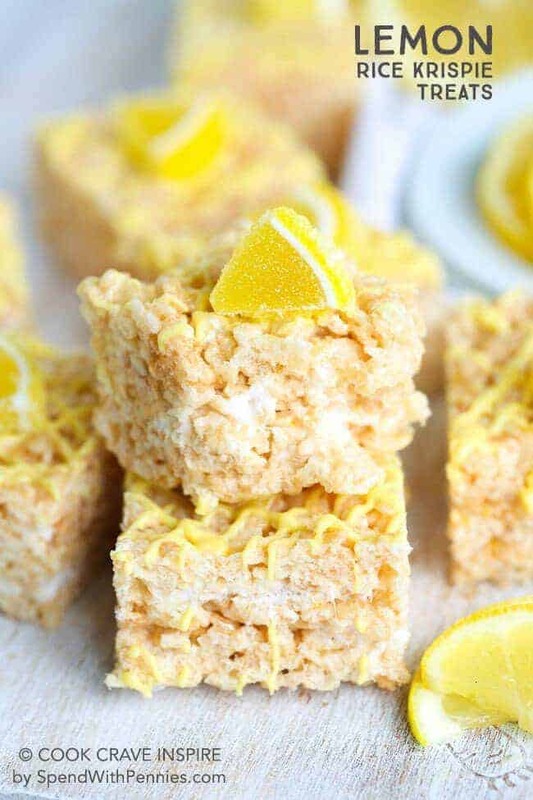 From the time my children were toddlers, they have all had a taste for the simple goodness of a Rice Krispie Treat and they still love them now! Heck, who am I kidding, so do we! 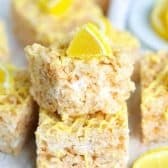 Rice Krispie Treats are one of those things that are super easy to play around with! 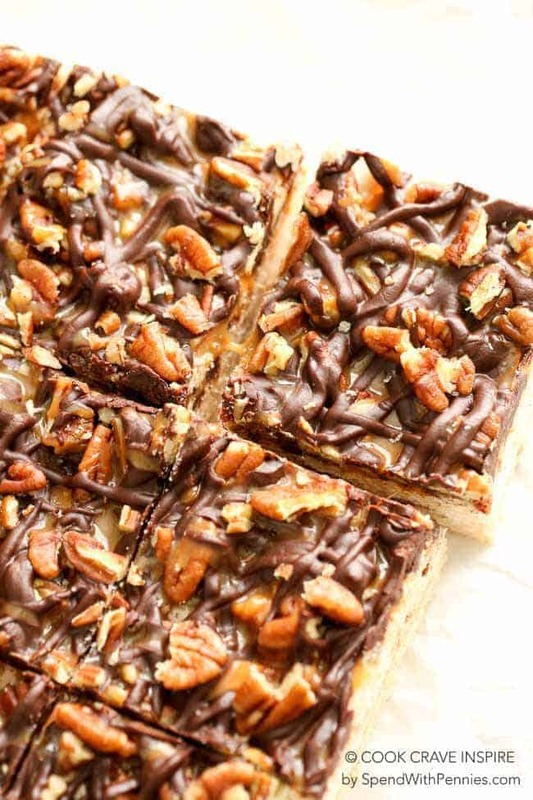 You can add all kinds of toppings (like caramel, pecans and chocolate for Turtle Rice Krispie Treats) or even stir in fun add ins (like Oreos and dip them in chocolate). I think this citrusy lemon flavor might be one of my favorites though! 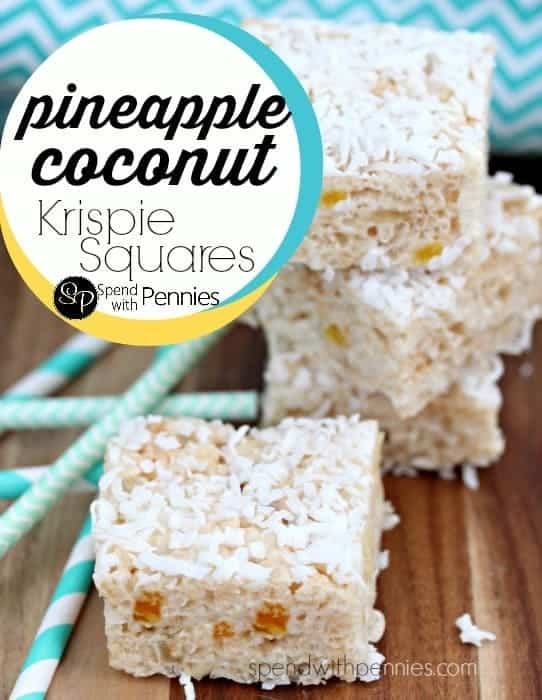 Not only are these no bake treats easy to make, but adding a little bit of lemony goodness makes this go-to recipe a flavor that is nothing short of luscious! 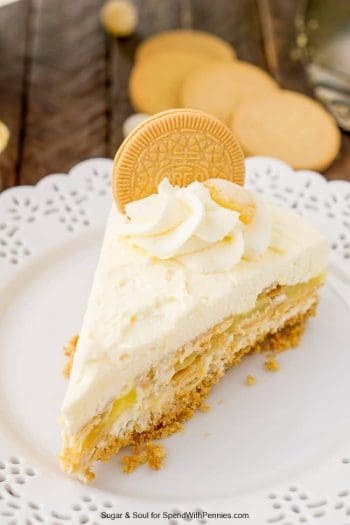 Perfect as dessert or to fill the lunchbox. It is fresh, light and almost addictive! 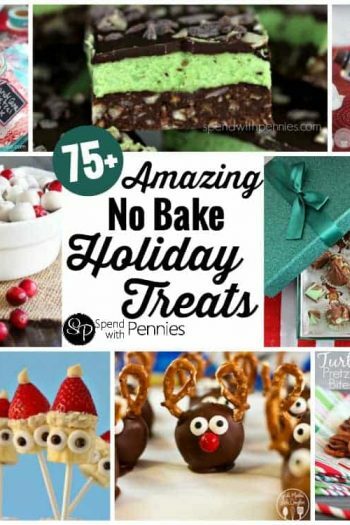 Be warned, you probably won’t be able to have just one of these! 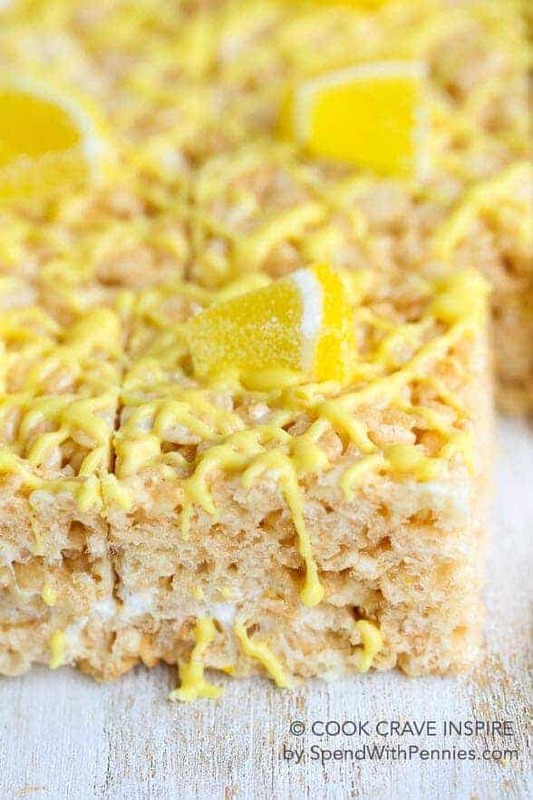 I like to add yellow candy melt to the top of my Lemon Rice Krispie Treats to give it an extra splash of special! 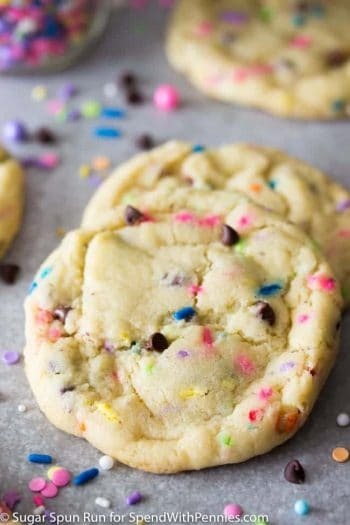 While this step is optional, I highly recommend you give the candy topping a try! Zest lemon and juice 1 tablespoon of juice. Melt butter and 6 cups of mini marshmallows over medium low heat until smooth. 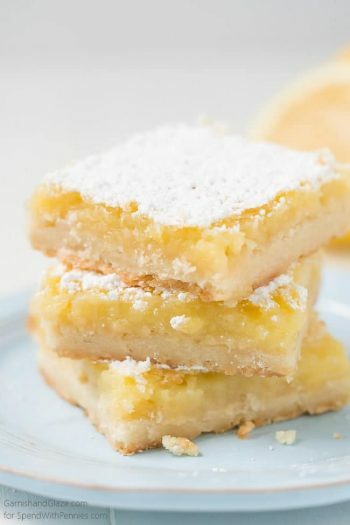 Stir in lemon zest, 1 tablespoon lemon juice and lemon extract. 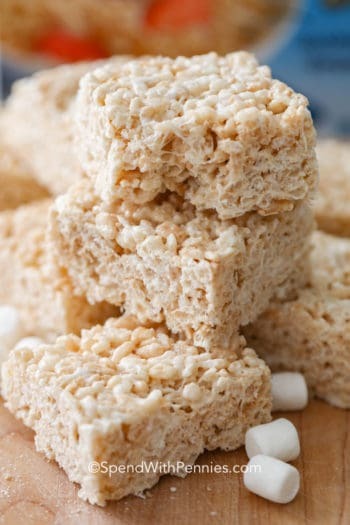 Add Rice Krispies and remaining 1 cup of marshmallows (unmelted). Stir until combined. 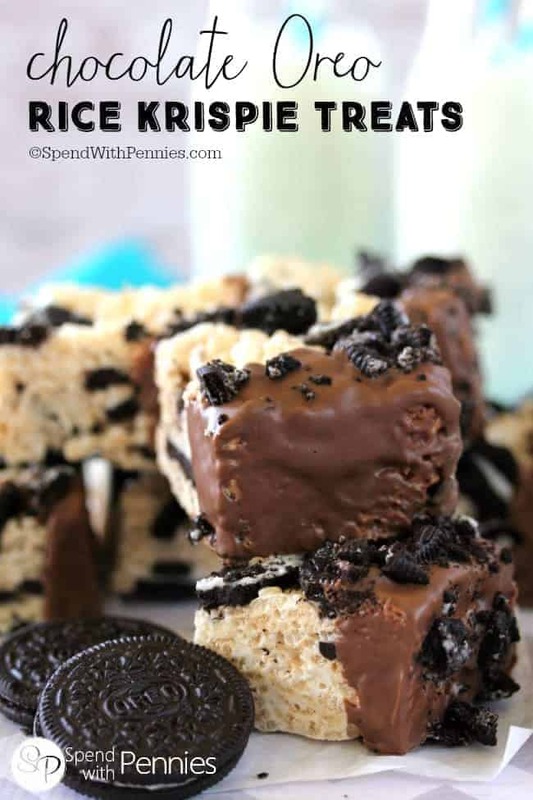 Press into a well greased 9x13 pan (or slightly smaller if you prefer a thicker Rice Krispie). Melt candy melts according to package directions. 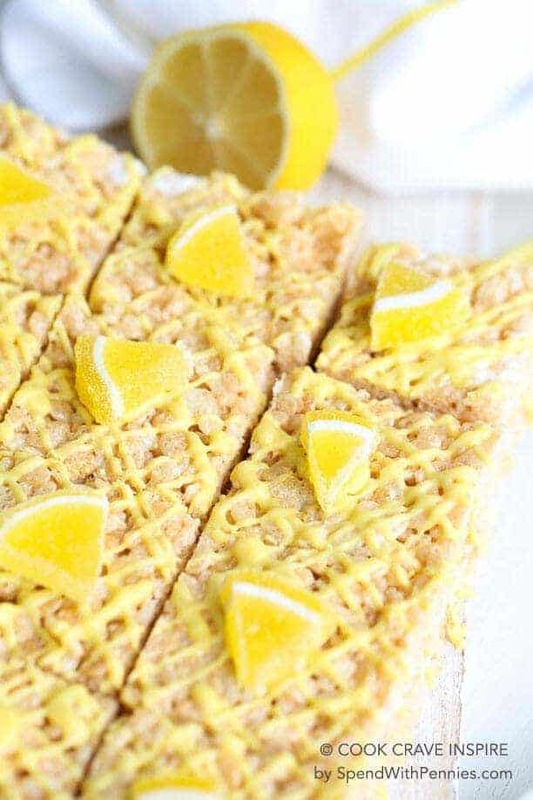 Drizzle over krispie treats.